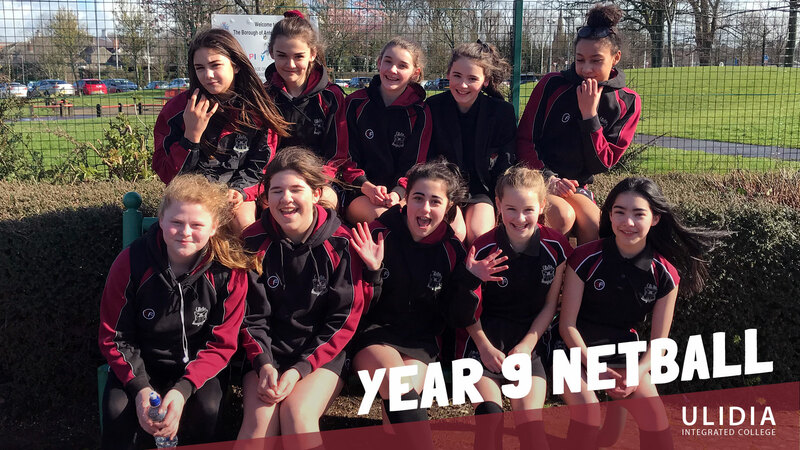 A Big Congratulations to our Year 9 netball team who have made it to the finals in the NEBSSA League. The girls will play Ballymena Academy on Thursday 21st March. We wish all the girls the best of luck.